Consider new plumbing installations: Family houses in St Margarette’s Estate are grand buildings, but constructed before the 20th century. Comparing to the water requirements of that age, today we need more water for purposes like washing cars, vehicles, and meeting the requirements of more people at homes. During earlier days, water consumption was less and the population too. Now with the increased population old building require robust plumbing installation. 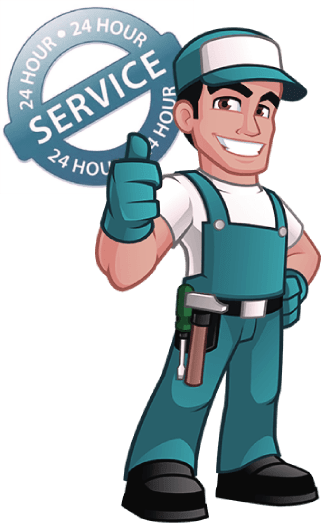 Go for relevant plumbing upgrades: At London Gas Plumbers, we have a clear vision about how the plumbing installation be and where the existing ones require an upgrade. For example, CCTV installation in drains is necessary at the same time drain pipes need to change if it is too old. Similarly, many kitchen and bathroom fittings are outdated and require refurbishing. According to your décor expectations and budget, we make the relevant upgrades to enhance your reputation. Protech drain pipes; Primary and secondary schools like Orleans Park School and St Stephen’s Primary School have plumbing installations that need upgrades. Weak drain pipes are the villain of the piece. When load increases on the surface or residue becomes blocks, bursts or leaks can happen. During lunch hours the smell of leaked drains can mar the name of the school. That is why schools should opt for a maintenance contract from a reputed plumber. We have more than 25 years of experience in plumbing, heating installation, and gas services in London. The pubs and restaurants in St Margaret’s can attract customers only with excellent heating installations. Our experts can tell whether you need service your central heating installations or you go for a new facility if the heating is reduced. Consult with us.